Reconstruction of the map drawn by Antoni Jaworowicz, developed by Maksymilian Nowicki and published in 1883. 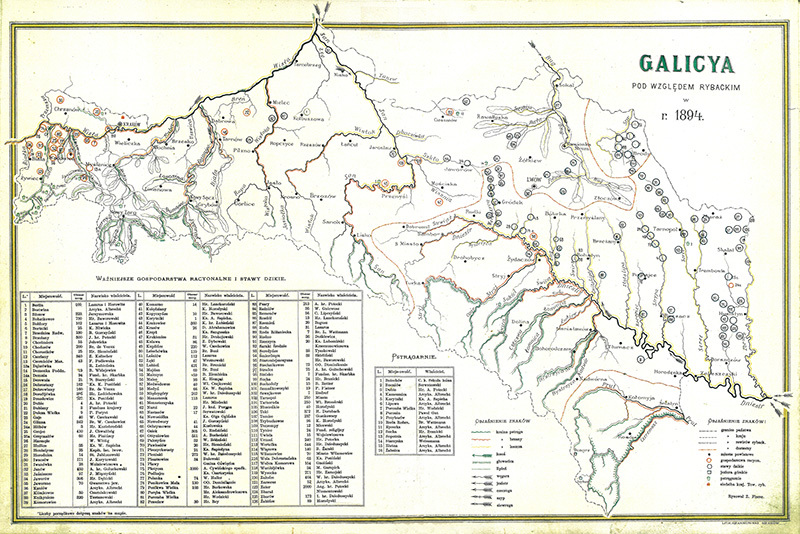 This is a map related to the exhibition in Lviv by Z. Fisher in 1894. 2017 Warsaw/Poland.